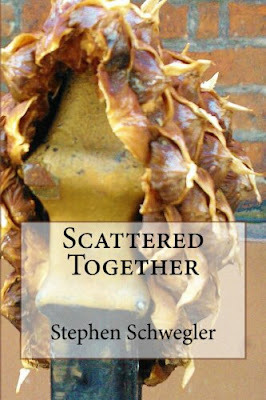 So, the plan for the year, as it would seem, is my second (solo) collection of short stories. I'll be self-publishing this one so wish me luck. It'll contain some of the stories published since the release of Perhaps. and some never before read (by most people anyway). More info in the coming months.